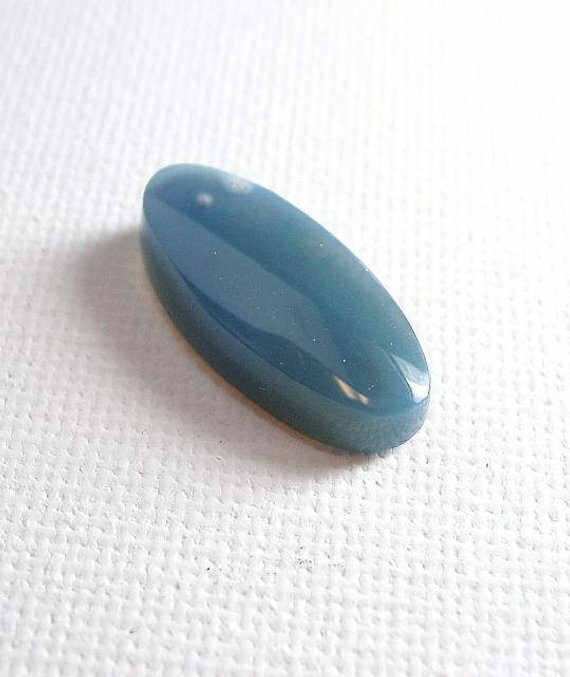 Oregon Blue Opal Wedgewood Blue Opal Cab Hand Cut Madras Blue Opal Designer Cabochon. 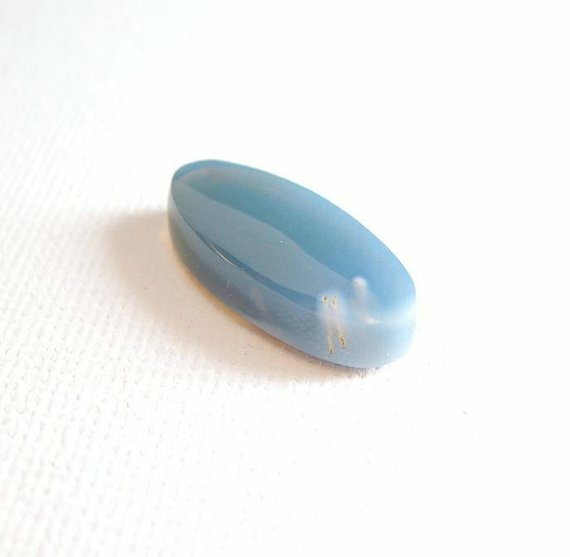 This Oregon Blue Opal from Madras Oregon is just fantastic! The rich natural wedgewood blue color is mesmerizing! 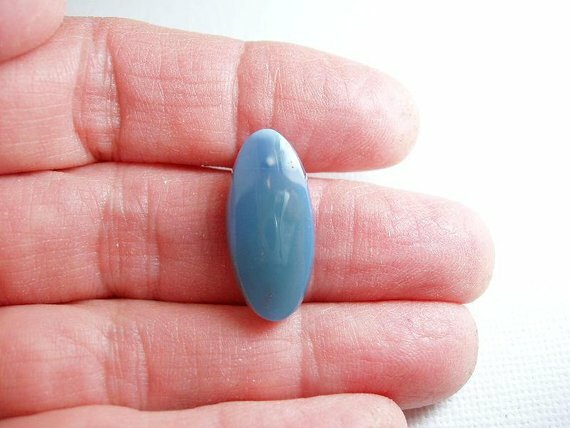 This lovely elliptical oval cabochon of exceptional blue opal that is found in thundereggs, stabilizes naturally over time (approx. 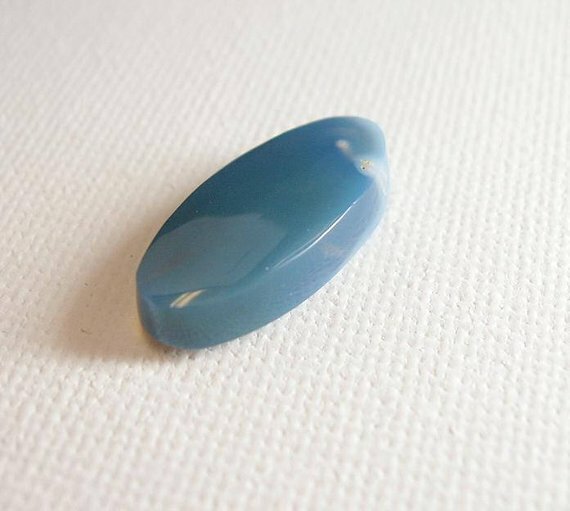 3 years) here in our shop, and unlike the Owyhee Blue Opal from eastern Oregon that looses it's color when exposed to light, this opal is far more color-fast and often facet grade. 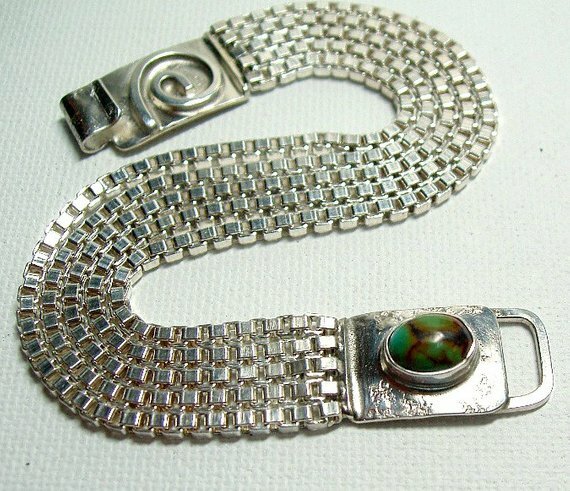 The matrix and opal often contains tiny plumes and colors enhancing the appearence of underwater worlds. The cab measures approx. 24mm x 11mm x 5.5mm and weighs approx. 12 cts. Thank you for looking, and as always buy with confidence!